This book is for people who know what they want to say but aren’t entirely confident in their way of putting it in print. It’s for those who want to write in a way that commands respect -- from themselves and from their readers. 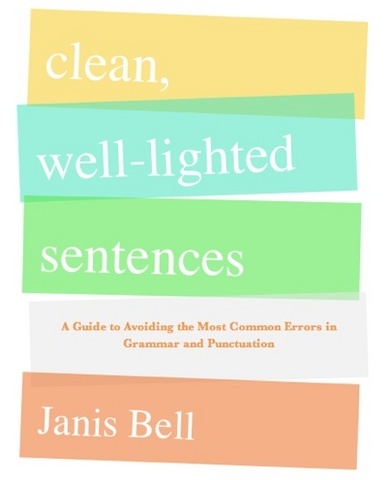 Equally valuable to a ninth-grader or a CEO, Clean Well-lighted Sentences provides a brand-new chance for people to create sentences they can be truly proud of. Press Release, September 2008, W.W. Norton.